A risk assessment is an important step in protecting your workers and your business, as well as complying with the law. A risk assessment is a detailed examination of the things, in your work, that could cause harm to people, equipment or property so that you can decide whether or not you have taken enough precautions to prevent harm and or damage. Workers and others have a right to be protected from harm caused by a failure to take reasonable control of work activities. ACT Ltd has a vast experience of dealing with risk assessments in various sectors such as industrial, chemical, factory and NHS settings, as well as the food industry. We can help you with all of your risk assessment needs from providing training for your staff to checking that risk assessments are suitable and sufficient. Where requested, as part of a location agreement or other requirement e.g. insurance request, ACT Ltd can assist in generating specific risk assessments. This, however, will involve one of our Advisors detailing specific actions, resources and controls with all the appropriate Heads of Department. Following recent insurance claims it has become apparent that when claims have been made against an employer or companies, the appropriate protocols have not been in place. 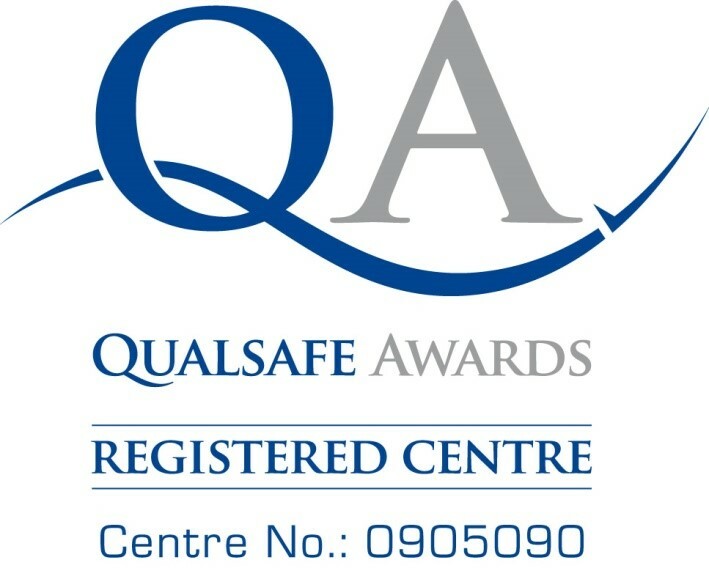 Our company provides guidance for employees and employers that are responsible for the health and safety within their business to develop an appropriate and fit for purpose and where necessary bespoke service comprising of risk assessments, method statements and safe systems of work. We will also provide a compliance diary to ensure that your business is fully compliant and up to date with all health and safety guidelines.